Many people hear the term Technical Diving, and immediately think of heavy, cumbersome equipment and additional risk whilst scuba diving. This perception needs to change…. Yes, it is true, many people learn Technical Diving to challenge themselves, and explore places that no one else has ever seen. There is obviously excitement and adventure that goes with this! But for many, learning Technical Diving means they are better prepared as a diver, should something on their recreational dive not go as planned. 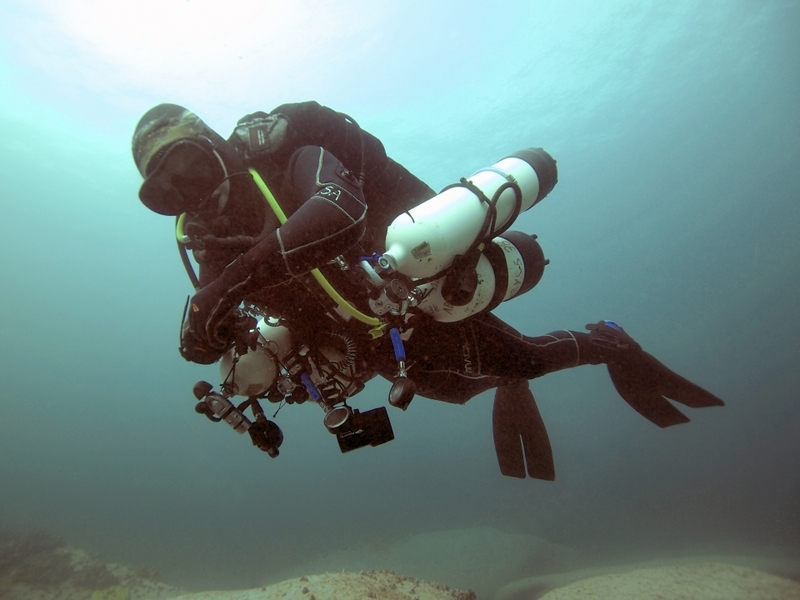 I have seen divers accidentally go into decompression (past the No Decompression Limit on their computer) on 20 – 30m dives where they have been distracted by their surroundings. I have also seen divers go into decompression on dives where something happened underwater that caused these divers to stay longer at depth than they were supposed to. I have almost done this myself in only 20m of water! On both of these occasions, the divers were not aware of what to do when this happened. They had only ever thought of technical divers as those people who dived extremely deep with lots of cumbersome equipment. If they had learnt the basics of technical diving, they would have been prepared to handle these situations when they occurred. Many Technical Diving courses don’t allow you to learn just the basics of technical diving, they require you to sign up to push yourself deep and with lots of equipment. 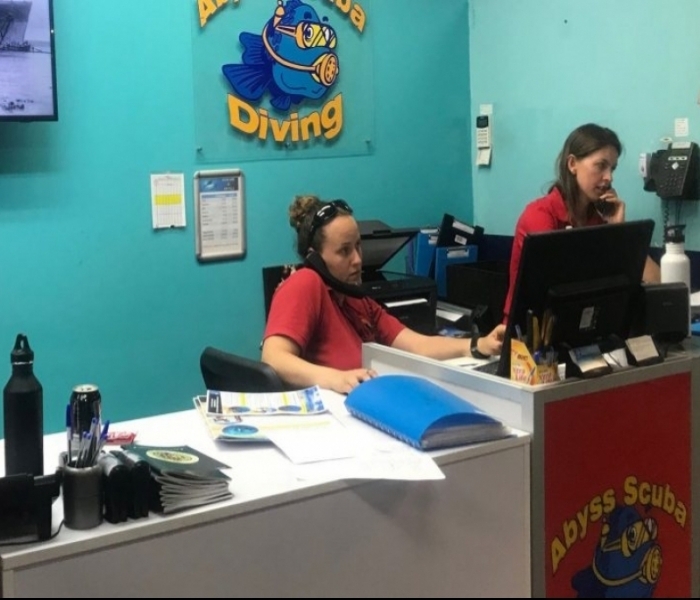 And then we have the PADI TecRec program…..
PADI TecRec courses are the quality benchmarks in the tec diving world due to their rigorous, yet logical, training sequence and the PADI educational materials that support them. TecRec courses are instructionally valid and have a seamless course flow that takes you from a new tec diver to one qualified to dive to the outer reaches of sport diving if you wish to. Each level introduces you to new gear and procedures to extend your dive limits, but does not require you to take the next level if you do not wish to. 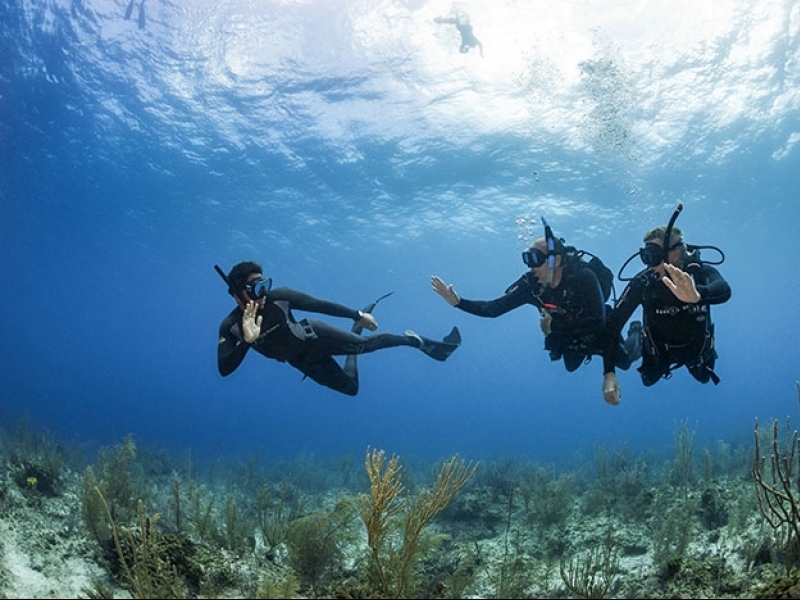 The first PADI TecRec level (Tec 40) does not take you any deeper than recreational dive limits and does not require you to wear cumbersome equipment. It does however, teach you how to manage limited decompression for planned decompression schedules. So although you may not think yourself a Technical diver, and would not push yourself to the limits of where many Technical divers go, this additional training and the Tec 40 level is invaluable to any recreational diver, and will hold you in good stead should dives not go quite to plan.